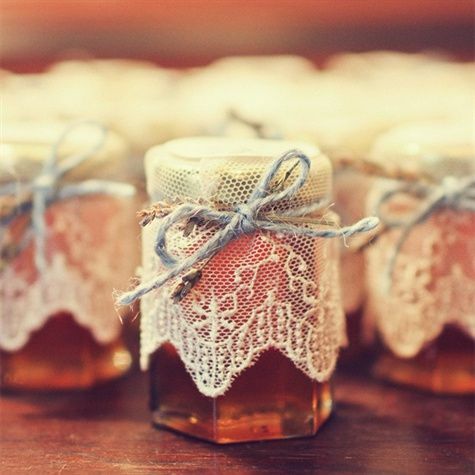 Many times our brides ask us what Greek traditions we can incorporate into their wedding. It is indeed so nice your wedding guests to feel and understand the culture of the land they are visiting, where they are celebrating such a beautiful moment!! We always enrich a Santorini wedding with local traditions, such as Greek island music & dances, local cuisine etc. However, we try to take it a step further and find tiny details that will make the difference. 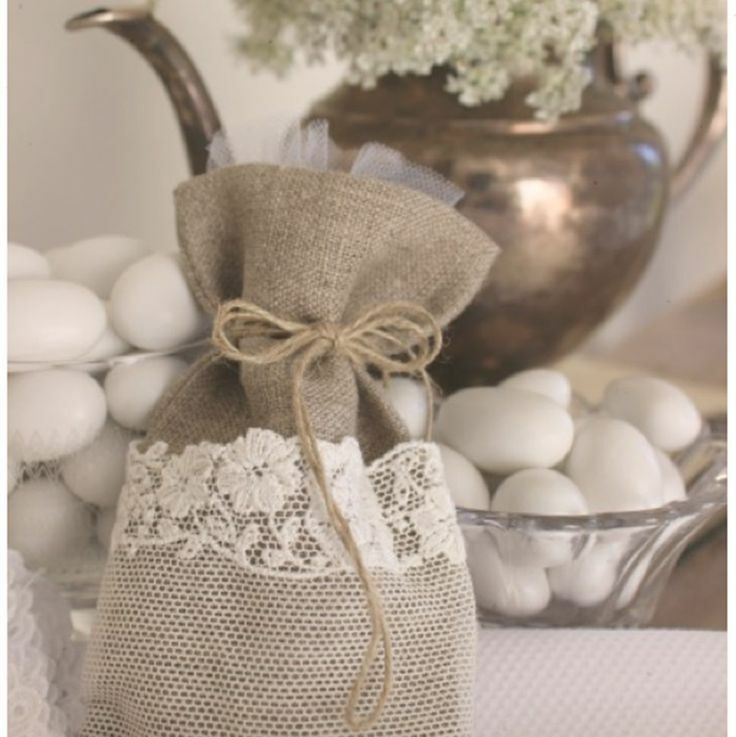 How about traditional Santorini wedding favors? This is a tradition all over Greece! 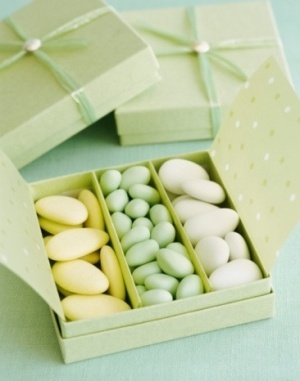 In lace bags or colorful boxes, white or different colors & shapes, jordan almonds-koufeta as we call them in Greece- are the typical favor in Greek weddings. 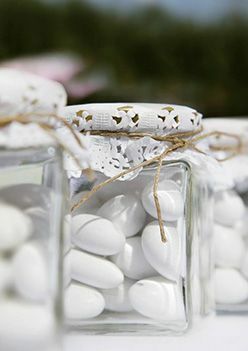 They do have a meaning: the hard almonds symbolize the strength of marriage and sugar is the symbol for the sweet moments of married life. Almonds inside the favor need to be an odd number. 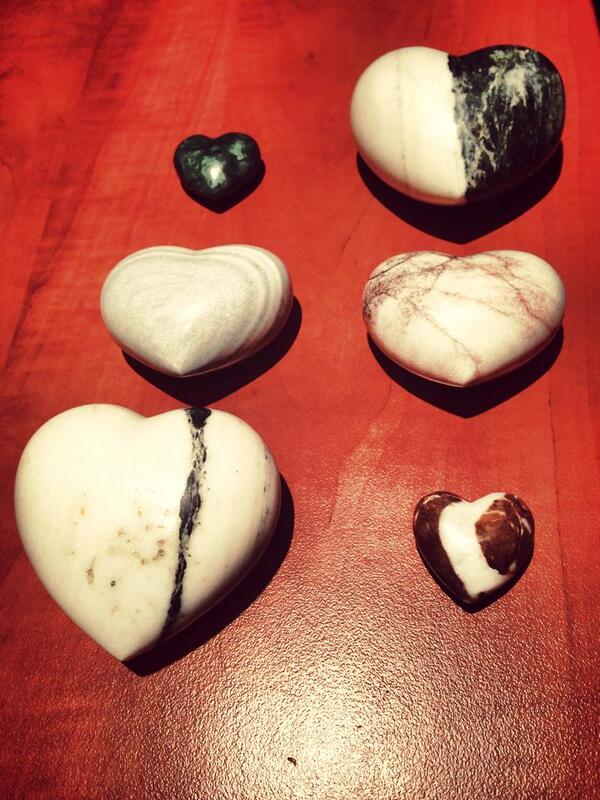 This means that the couple is indivisible and will share everything! 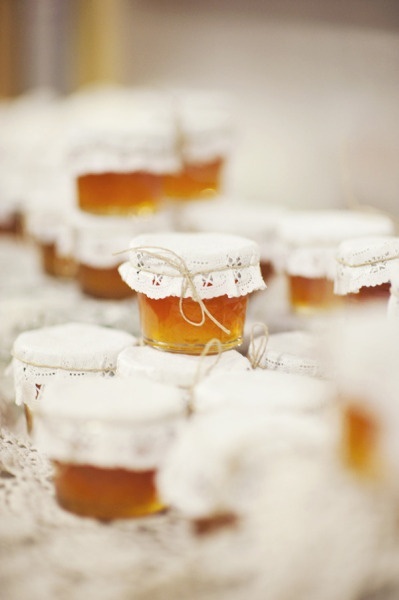 Originally at Greek weddings were given only white koufeta, the color of purity. 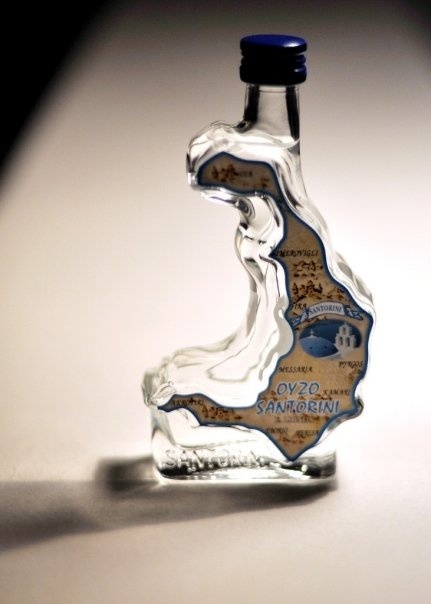 How about a Santorini shape ouzo bottle? For me the ultimate Santorini favor!! 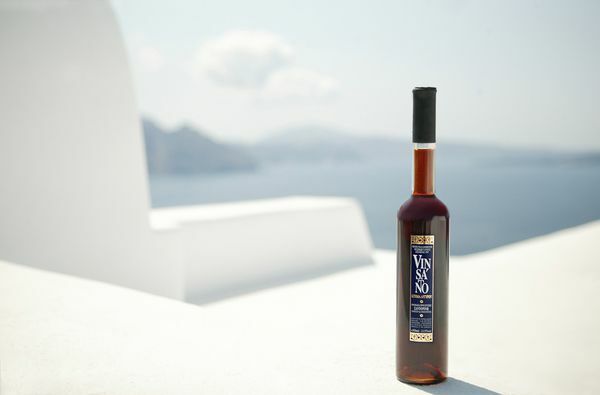 A delicious sweet wine, famous worldwide, produced only in Santorini! 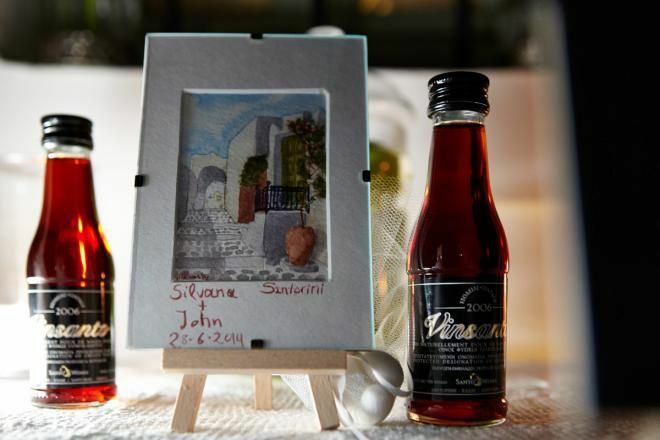 A Santorinian wedding tradition, served at all local weddings. Koufeto is a dessert with almonds and honey. It also has its symbolization: Almonds here symbolize fertility and honey the sweet new life. 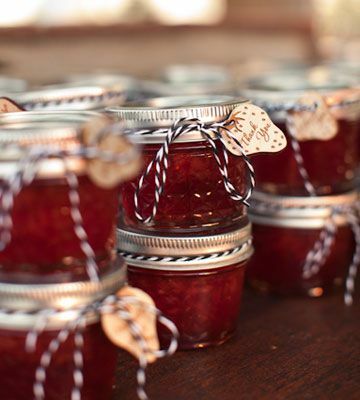 A delicious and full of happiness symbols wedding tradition!! Thank you Johnd165! Of course you can! !